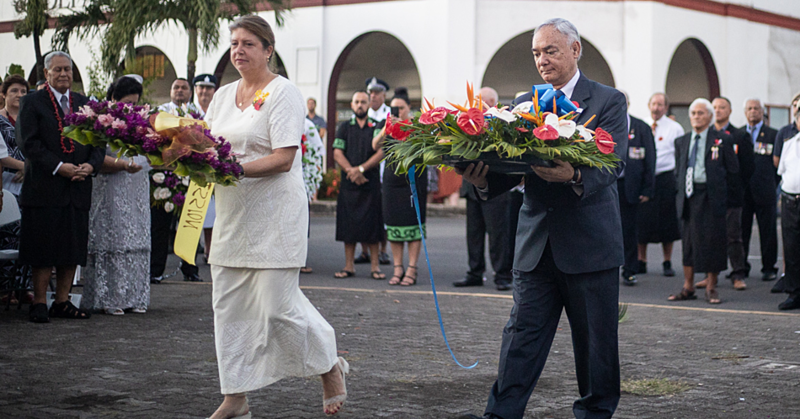 Plastic pollution is a major problem in Samoa and the Pacific region. A recent study on fish ingestion with samples from Samoa, New Zealand, Fiji, and Rapa Nui showed that 97 percent of all fish species sampled had micro-plastics. This was 30% higher that the global average. 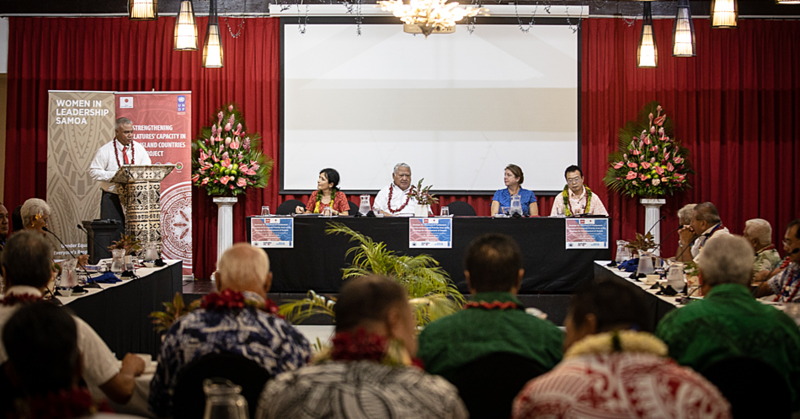 The alarming statistics were revealed by the Director General of the Secretariat of the Pacific Regional Environment Programme, Leota Kosi Leota yesterday when he spoke at the opening of the 2018 Clean Pacific Roundtable in Fiji. “This is very concerning for the Pacific where fish is the main source for protein, and where fish consumption is at least approximately 3 or 4 times higher than the global average,” Leota said. 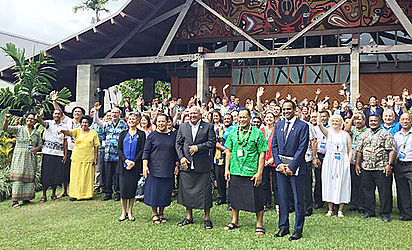 Samoan officials are among more than 200 people gathering in Fiji to discuss challenges, solutions and actions to address waste challenges across the region. Leading the coordination of the roundtable is S.P.R.E.P., with the support of Japan International Cooperation Agency (J.I.C.A.) and the European Union (E.U. ), and other partners. Leota noted the alarming increase of waste and pollution pressures from human induced activities such as industrial and agricultural run-off, marine debris, oil and chemical pollution, population growth, coastal development and modernization, over-fishing and resource extraction. “These pressures have been exacerbated by the challenges of climate change (sea level rise, sea temperature rise, Oceans acidification, extreme storms and droughts. The impact of all these activities threaten our environmental, social and economic resilience,” he said. 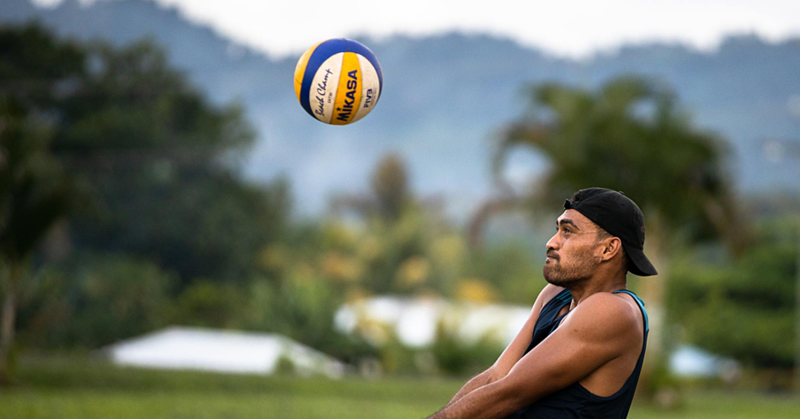 “Waste and pollution management is a major issue for many Pacific Island countries – often highlighting the current state of poor and inadequate waste management practices for some of our islands in the region. These challenges not only pose a threat for sustainable development at the national level but are also carry negative impacts of a transboundary nature. “The issue of plastic pollution which is attracting a lot of global attention at the moment, for example, certainly requires not only a national response but also a combination of regional and global targeted action. “Studies for instance show that 40 % of all the marine plastics that end up in the Pacific comes from Asia. Furthermore, a study by the Ellen MacArthur Foundation predicted that on current trends, there will be more micro-plastics in the ocean by 2050 than fish. “But plastics is not just a waste issue anymore. It is now a food security issue, and it is increasingly becoming a climate issue as well. A study on fish ingestion with samples from NZ, Fiji, Samoa and Rapa Nui showed that 97 % of all fish species sampled had micro-plastics. This was 30% higher that the global average. “Like climate change, we are at a crisis situation, where we now need to act.